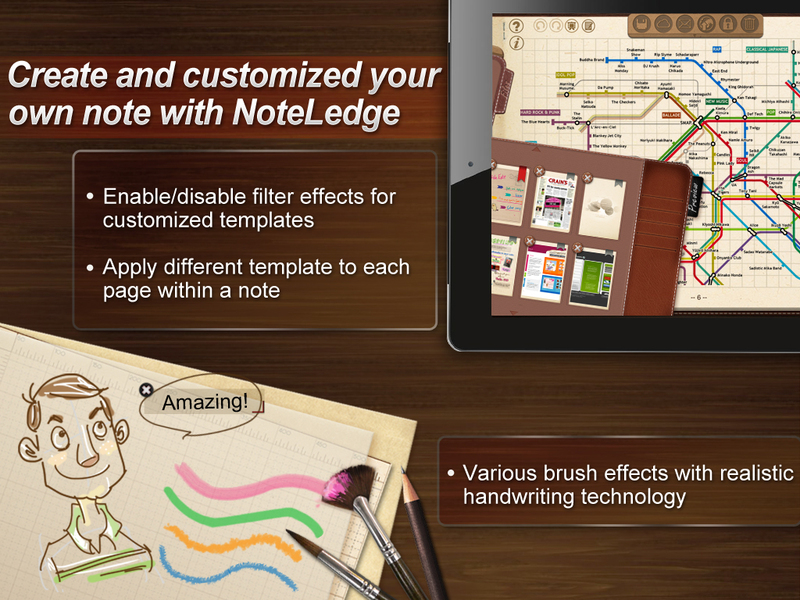 Kdan Mobile Software has released an update to enhance its much praised note-taking app NoteLedge for iPad. With an aim to provide continuous customer satisfaction, Kdan Mobile has incorporated several functions requested by users into the app. 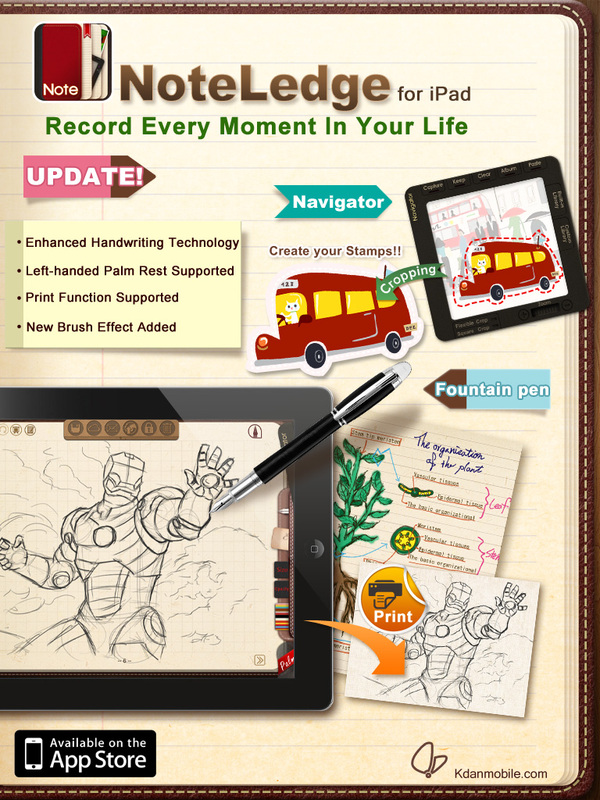 The latest version of NoteLedge for iPad enriches user experience with the new fountain pen brush effect, enhanced handwriting technology, the print function, and the left-handed palm rest. 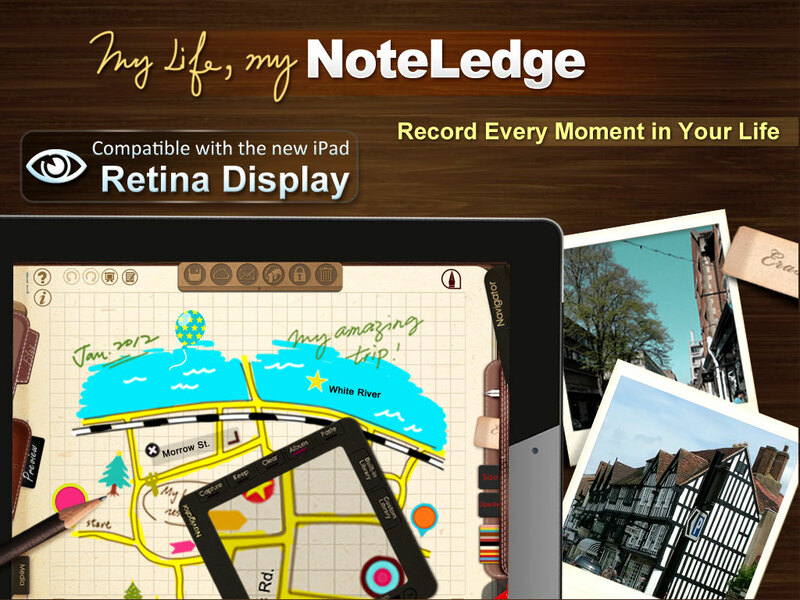 Kdan Mobile Software, a leading mobile software application developer, has released an update to enhance its popular note-taking app NoteLedge for iPad. With an aim to provide continuous customer satisfaction, Kdan Mobile has incorporated several functions requested by users into the app. The latest version of NoteLedge for iPad comes equipped with the fountain pen brush effect and enhanced handwriting technology that facilitates smooth creation on the screen. The left-handed palm rest offers southpaws easiness to create notes and the newly-introduced print function allows users to print out their notes for further use. 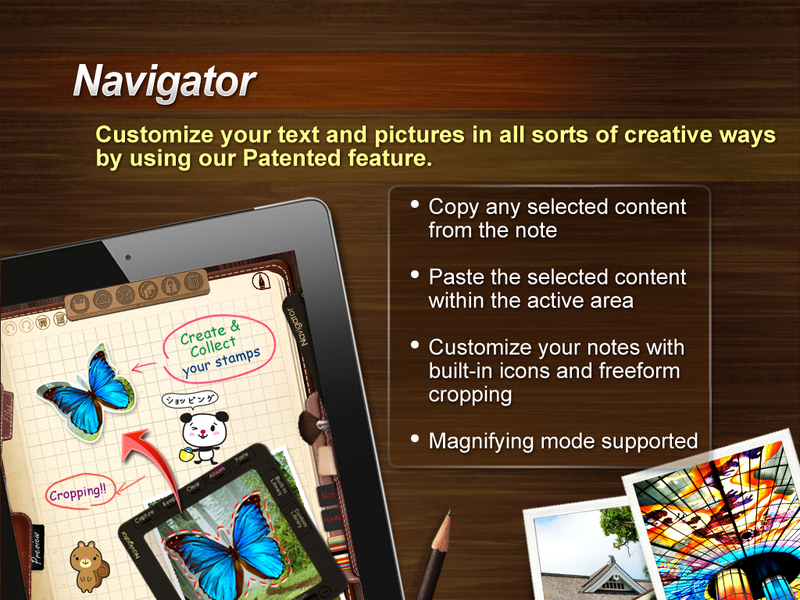 NoteLedge for iPad is recognized for its patented gadget, the Navigator, an elegant interface, close-to-real-life handwriting technology, and audio/video recording functions. The latest update turns NoteLedge for iPad into a complete package with the print function that allows users to print out the contents and save a copy for various purposes. 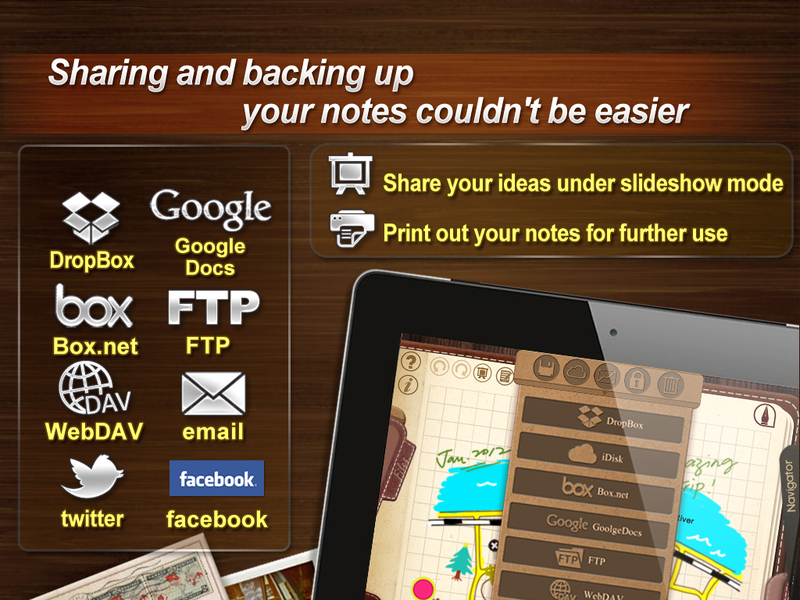 Students can print out their notes and share with cohorts. NoteLedge also takes care the business needs by allowing you to back up meeting minutes and make slides out of notes for further review. With the pressure-sensitive fountain pen brush effect, reinforced handwriting engine, and the left-handed palm rest, NoteLedge for ipad offers users a unique note-taking environment. 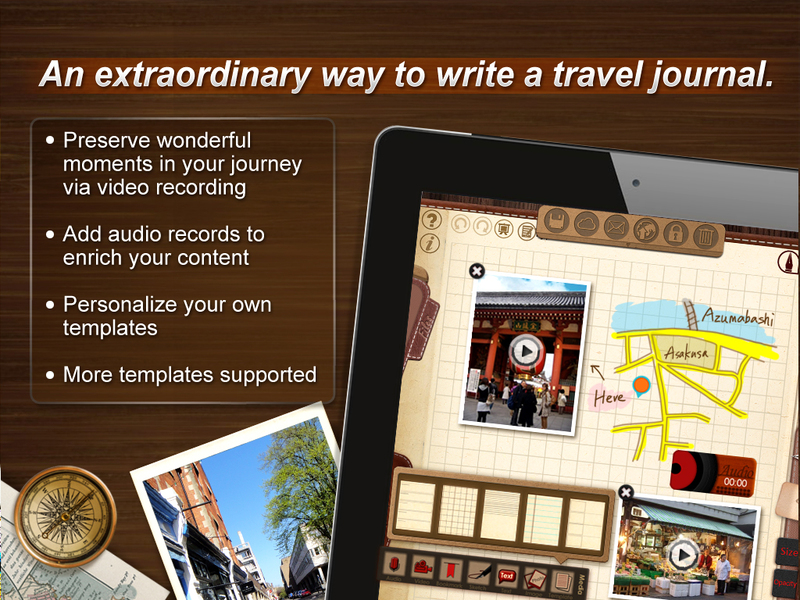 Kdan Mobile has also released NoteLedge for iPhone recently. The iPhone version of the app was featured as “News and Noteworthy” in the App Stores of various countries after first week of release. “NoteLedge is designed to optimize users’ workflow and inspire users’ creativity,” remarked Chris Su, Product Design Director of Kdan Mobile. He also revealed that the company will soon release the Windows Phone version of NoteLedge to reach a wider audience and benefit more users carrying different devices.